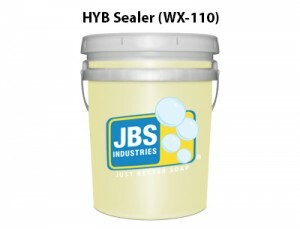 Hydrocarbon-free sealant and protectant. The first thing you’ll notice is its vibrant citrus fragrance your customers will love. Our formula quickly causes water to sheet off vehicle surfaces. It’s also a 100% reclaim-friendly.